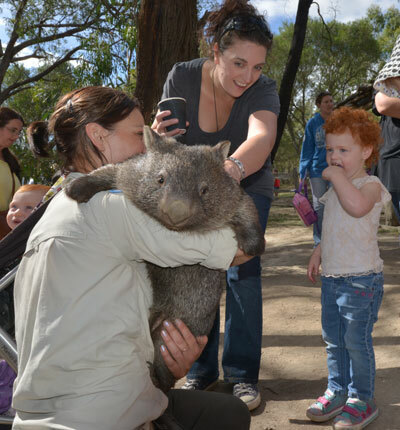 Ballarat Wildlife Park offers a unique and fun venue for kids parties of all ages. Please see the extra options available, which you can view on the brochure below. 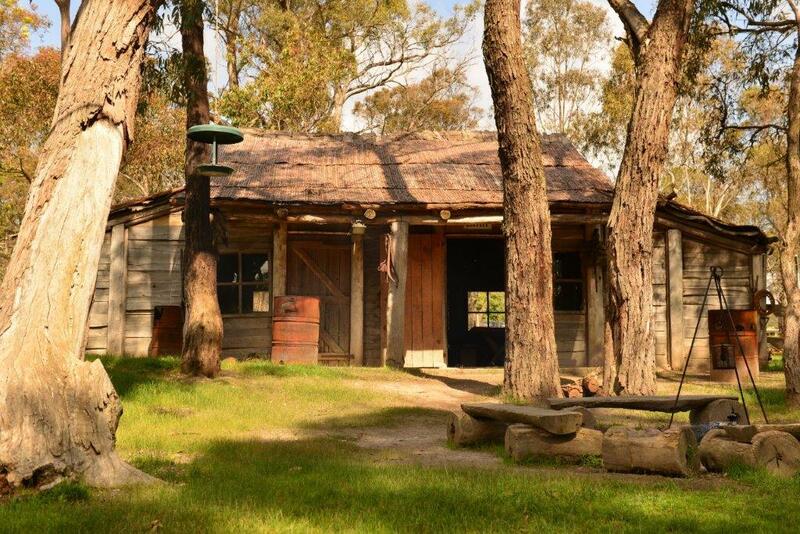 The Bushman’s hut area is available for hire for any events such as; social club gatherings, Christmas parties or family functions. Please contact Jared at the Park for further information.